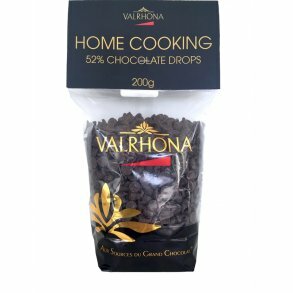 Boiling chocolate or chocolate from Valrhona, it is always delicious with chocolate in cakes and like a good chocolate that tastes of nothing. Minimum 50% cocoa to get just the right creamy chocolate taste when it melts on heavy, then you know just that it's delicious. Amma chocolate knick is delightful as sprinkle, a good alternative to chocolate, almost the same taste just healthier. 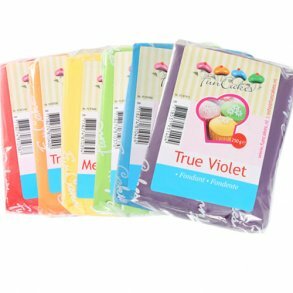 When looking cakes to be decorated is a MUST to get a lot of colors involved, FunCakes fondant and marzipan is absolutely perfect for the perfect cake, whether it's a wedding, christening or just for the family, it is nice to decorate the cake with fondant or marzipan, regardless whether you are a child or adult.